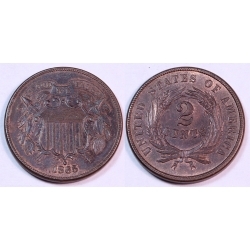 A real Gem Brown UNC coin with traces of faded mint red showing both Obverse and Reverse. The so-called 5/4 variety that many have claimed to debunk but under a glass it sure looks like it! 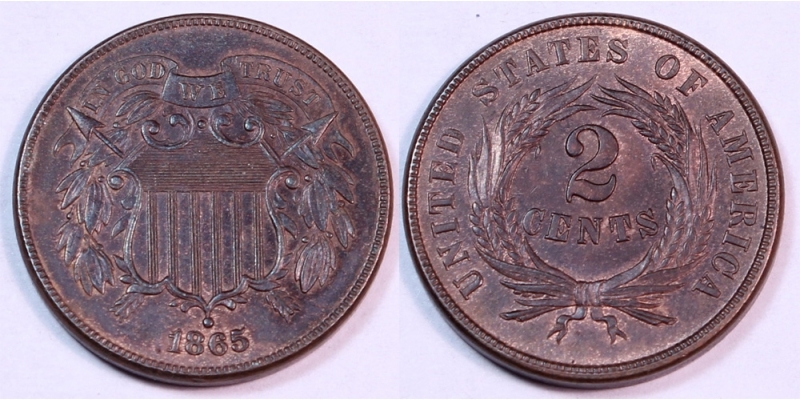 Very scarce and purchased at F.U.N. Mid-Am Auction Lot # 0199 in 1990!